Dubai, United Arab Emirates: Honeywell (NYSE: HON) UOP announced that Turkey’s largest oil refiner is using Honeywell technology to boost diesel fuel production at its facility in Izmit, Turkey. Tüpraş, the country’s largest industrial company, is using Honeywell UOP’s Unicracking enhanced two-stage processing unit to produce 75,000 barrels per day (BPSD) of middle distillate products, including Jet A-1 aviation fuel and Euro V diesel fuel. The technology, which can increase diesel production by up to 7 percent, will help Tüpraş meet domestic demand for the transportation fuel. “Honeywell has been providing process automation technologies to all Tüpraş refineries in Turkey since many decades and this project is another significant milestone in this strategic partnership,” said Orhan Genis, president of Honeywell in Turkey & Central Asia. The Izmit facility is the largest refinery in Turkey, producing 40 percent of Turkey’s domestic supply of petroleum products. In addition to the Honeywell UOP technology, the facility also employs automation and control technology from Honeywell Process Solutions (HPS). HPS is also upgrading controls at two other Tüpraş refineries as part of a five-year service, maintenance and support contract aimed at improving operations and reducing maintenance costs. Since Honeywell UOP’s Unicracking process was introduced 1964, the technology has advanced through the development of more effective catalysts, unit design and reactor internals. It is available in multiple flow schemes, including single- and two-stage processes, and is designed to produce higher yields of transportation fuels that adhere to tighter regulations using a wider range of feedstocks. Honeywell UOP has licensed more than 200 Unicracking units in more than 40 countries. Including the Tüpraş unit at Izmit, Honeywell UOP has licensed 14 enhanced two-stage Unicracking process units. Since the start-up of the Tüpraş unit, Honeywell UOP has started up additional enhanced two-stage units in China and in South America. The Unicracking unit is integrated with other Honeywell UOP process technologies, including coker naphtha and distillate Unionfining™ units. The system, whose feedstocks include straight run diesel, coker gas oil and vacuum gas oils, uses a common fractionation section to reduce capital costs and improve Tüpraş’ return on investment. Tüpraş operates four oil refineries, with a total of 28.1 million tons annual crude oil processing capacity. The company has additional synergies from its 80 percent stake in shipping company DİTAŞ and 40 percent share of the petrol retailer Opet. 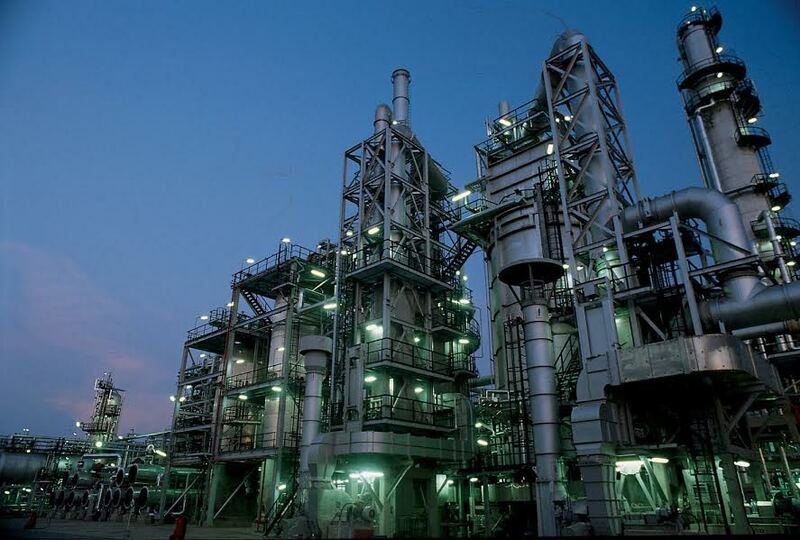 Honeywell UOP is a leading international supplier and licensor of process technology, catalysts, adsorbents, equipment, and consulting services to the petroleum refining, petrochemical, and gas processing industries. Honeywell UOP is part of Honeywell’s Performance Materials and Technologies strategic business group, which also includes Honeywell Process Solutions (honeywellprocess.com), a pioneer in automation control, instrumentation and services for the oil and gas, refining, petrochemical, chemical and other industries. Honeywell is a Fortune 100 diversified technology and manufacturing leader, serving customers worldwide with aerospace products and services; control technologies for buildings, homes, and industry; turbochargers; and performSance materials.